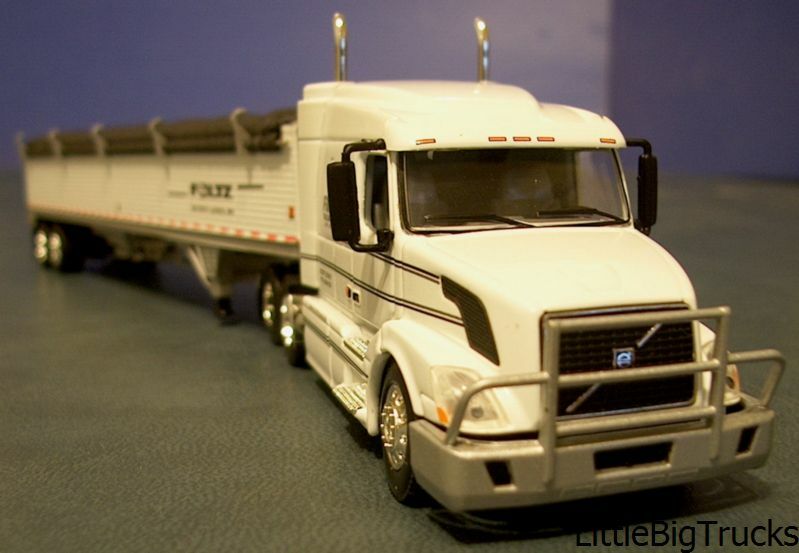 Die-Cast Promotions® by F.F. 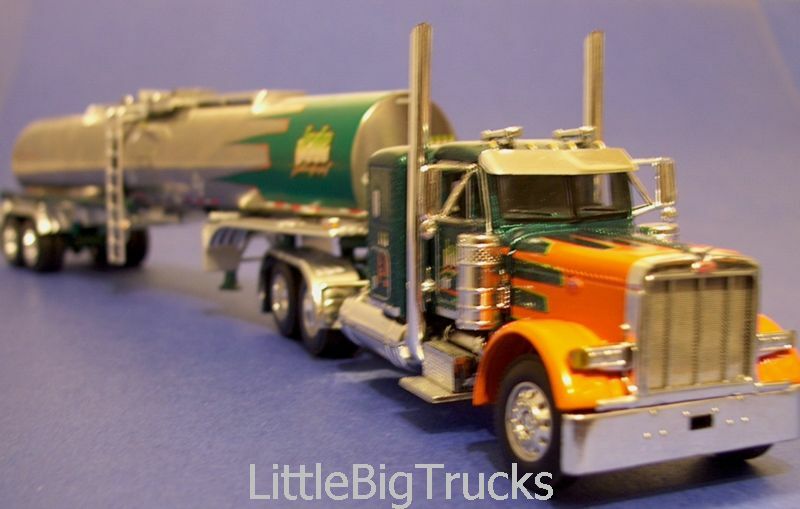 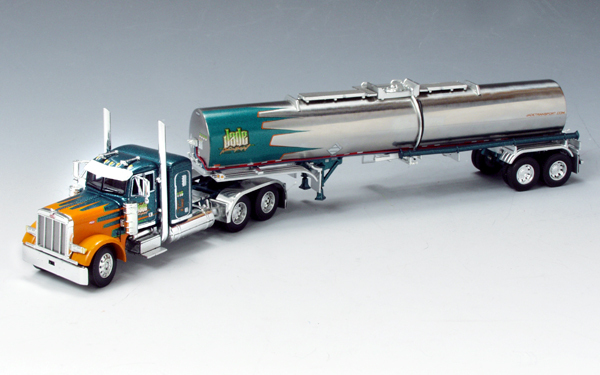 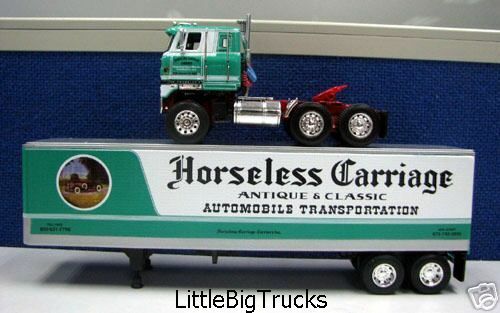 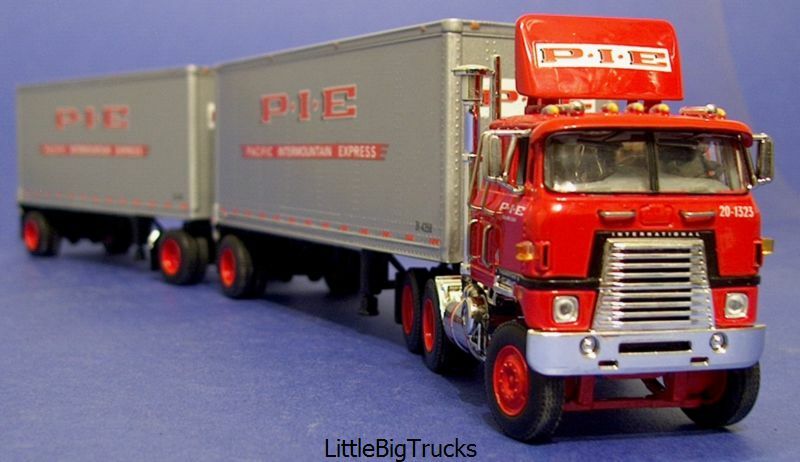 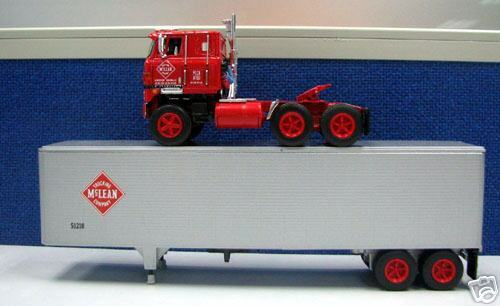 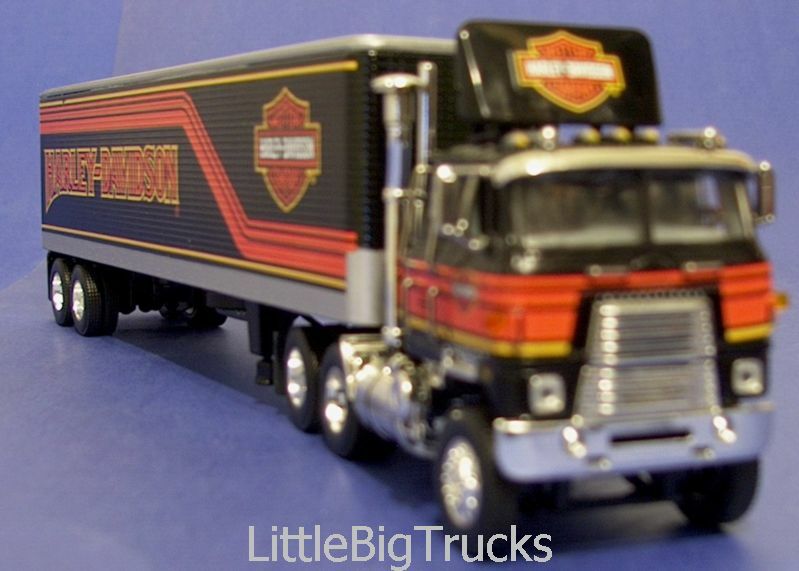 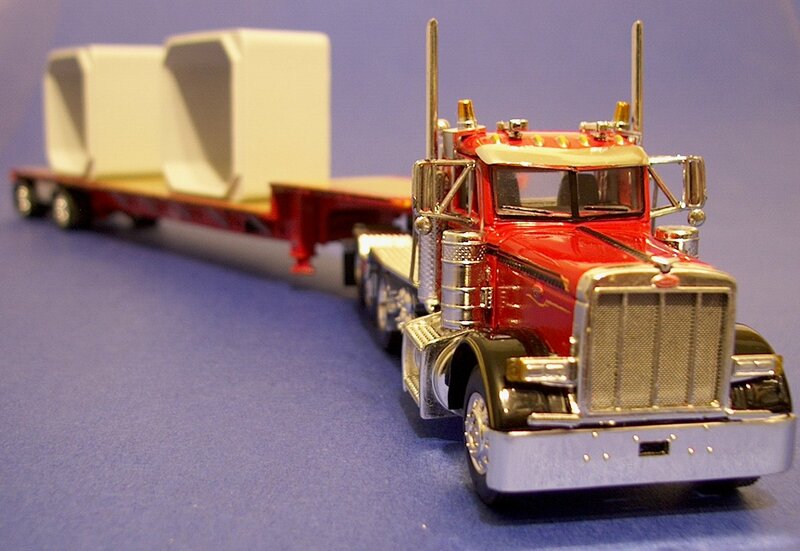 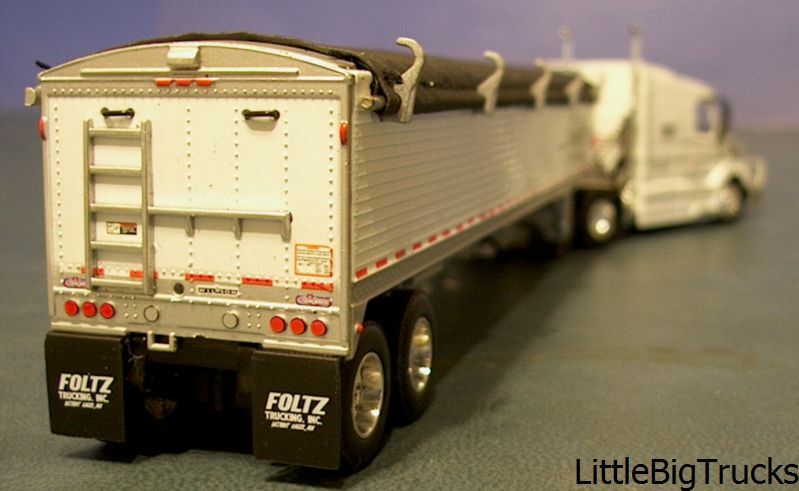 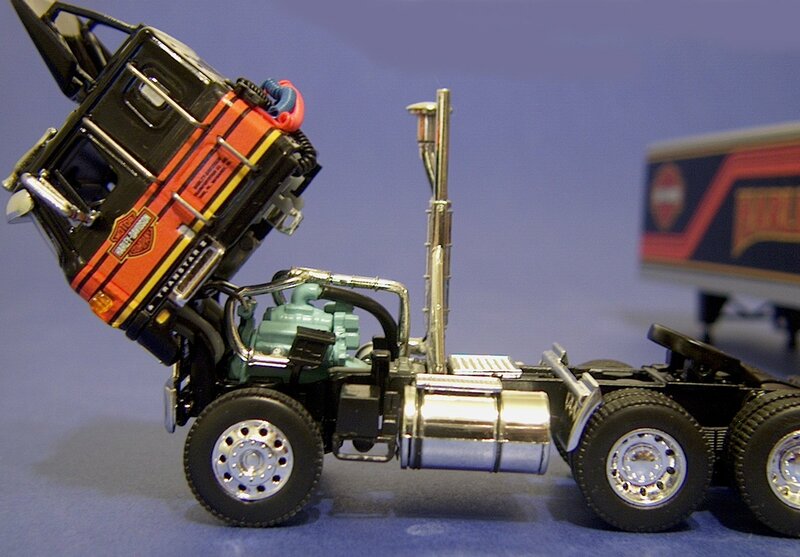 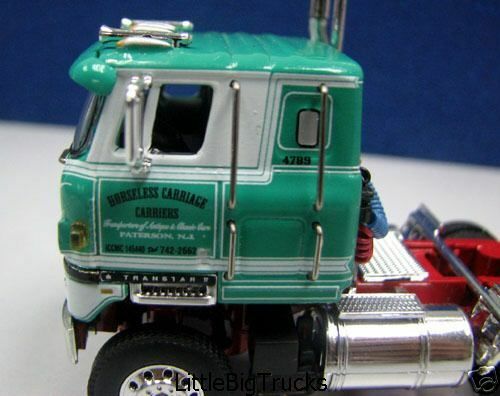 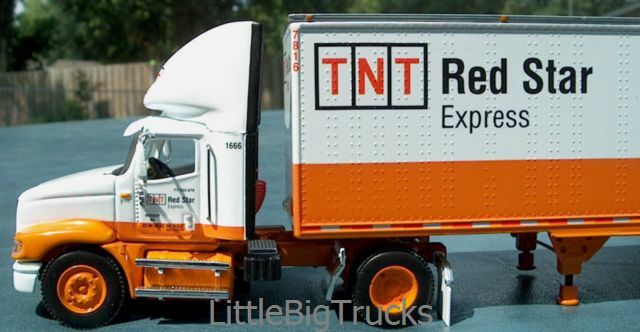 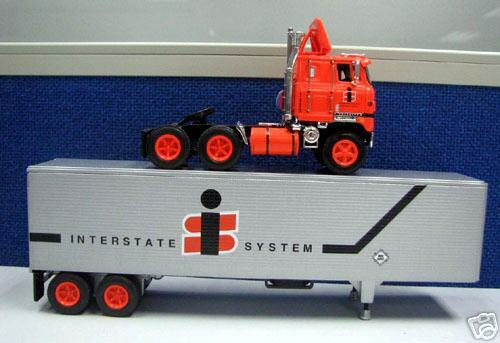 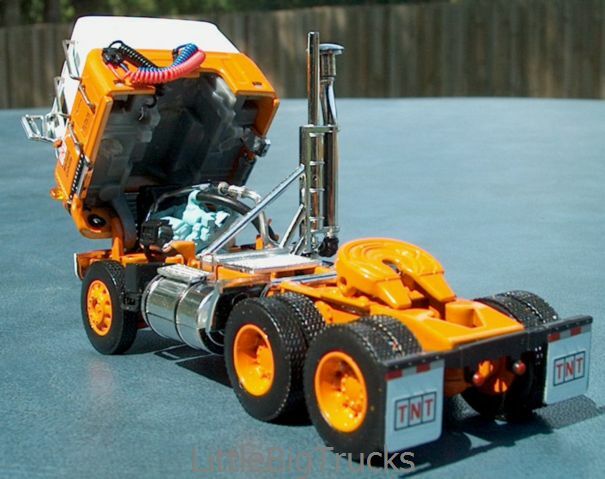 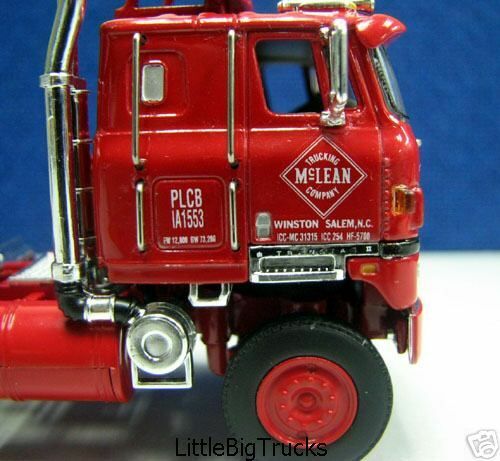 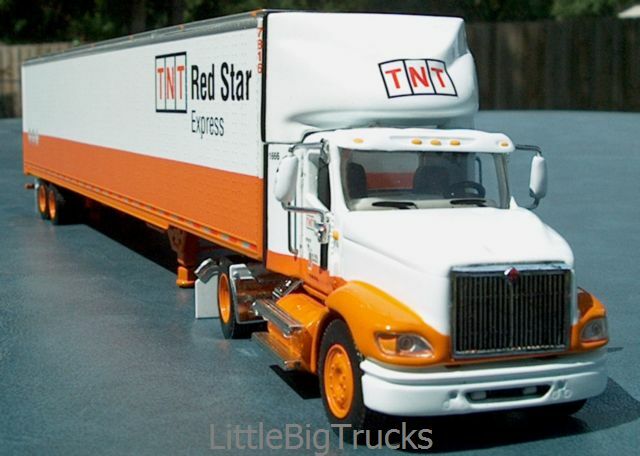 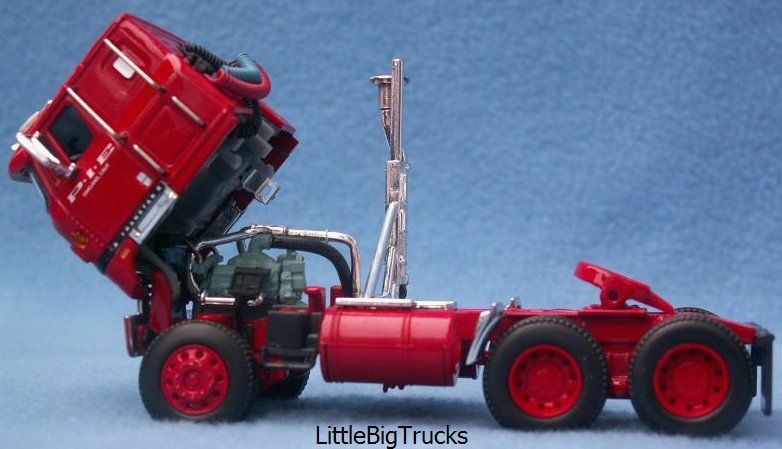 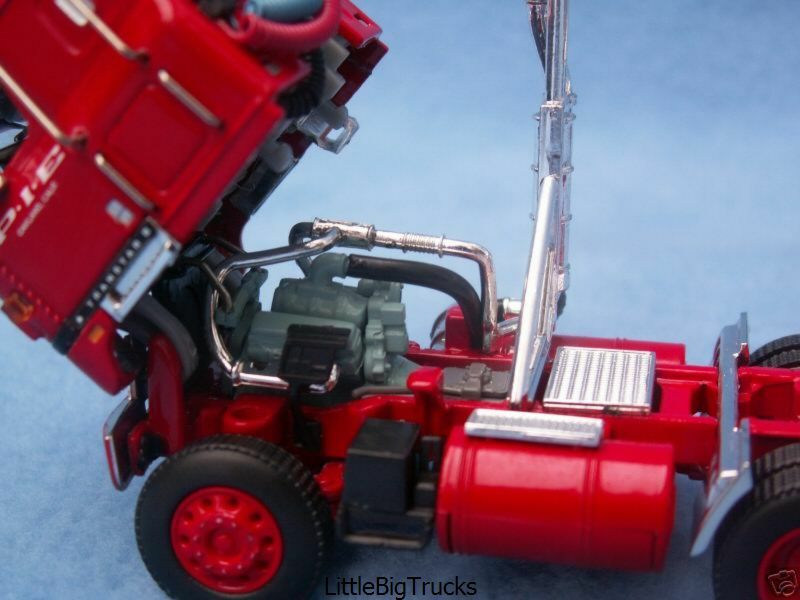 Ertl III, Inc., is a manufacturer of high quality premier die-cast metal replicas. 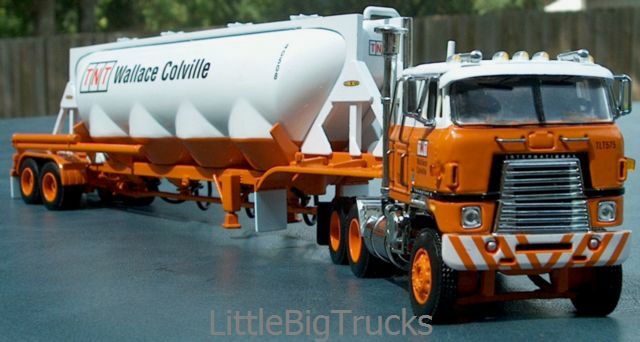 Our goal is to develop the highest quality product at the greatest value to the customer who demands high-detailed replicas. 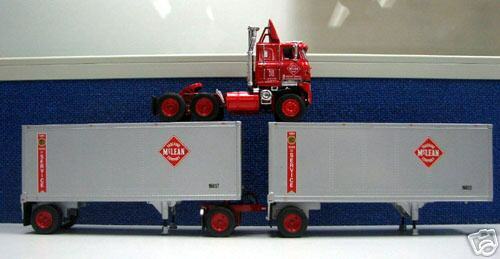 F.F. 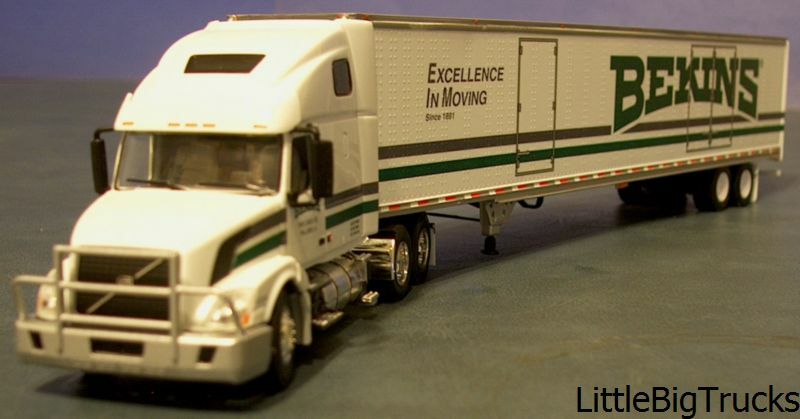 Ertl III, Inc. was founded in 1996 by Fred Ertl III. 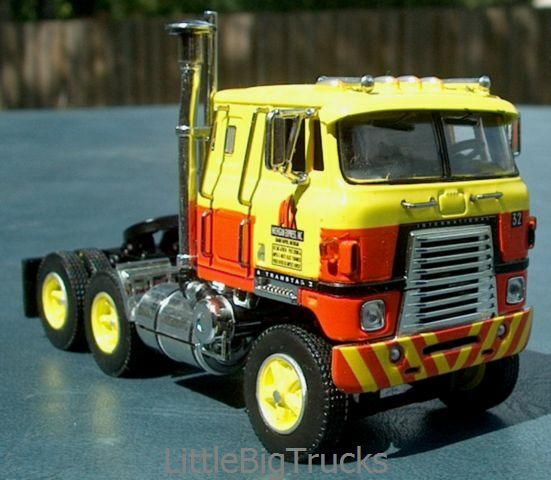 Mr. Ertl is the son of Fred Ertl Jr., past president of The Ertl Toy Company, and grandson of Fred Ertl Sr., legendary toy maker and founder of The Ertl Toy Company. 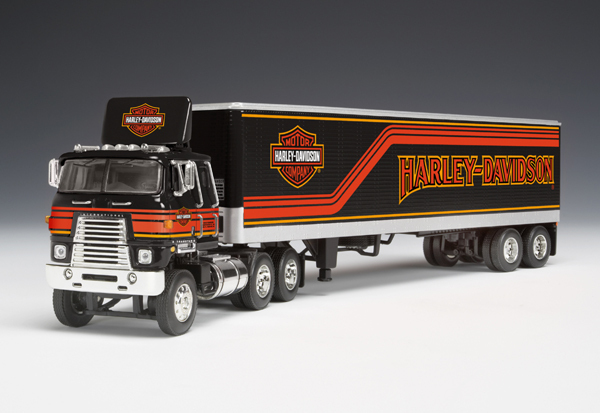 The company immediately gained recognition for manufacturing high quality and high detailed die-cast metal replicas under the Die-Cast Promotions® and Highway 61 Collectibles™ brand names. 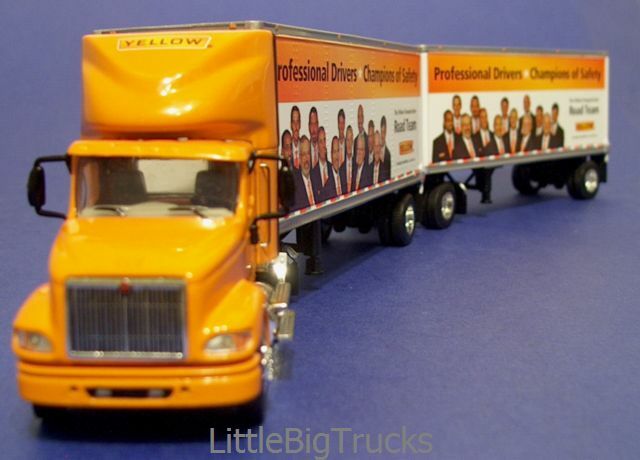 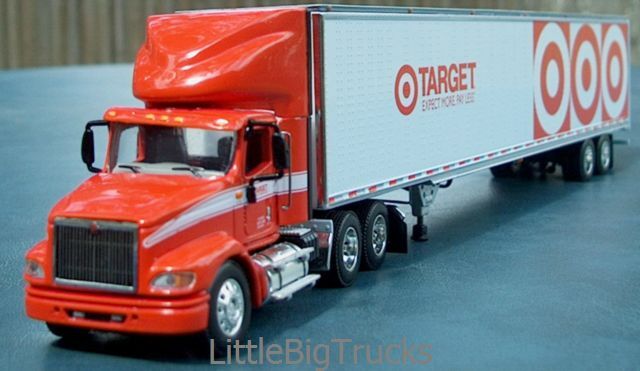 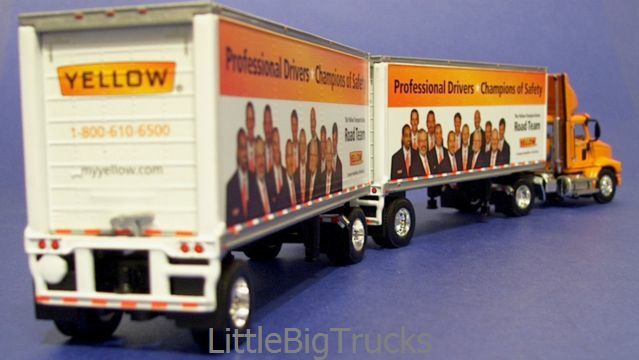 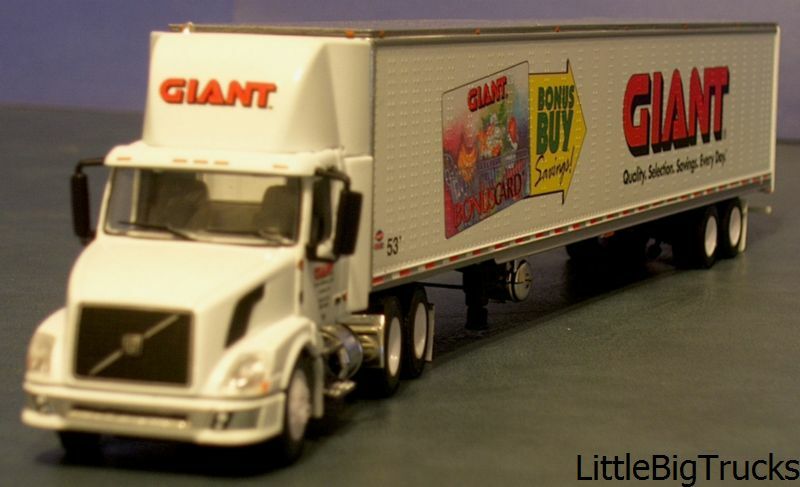 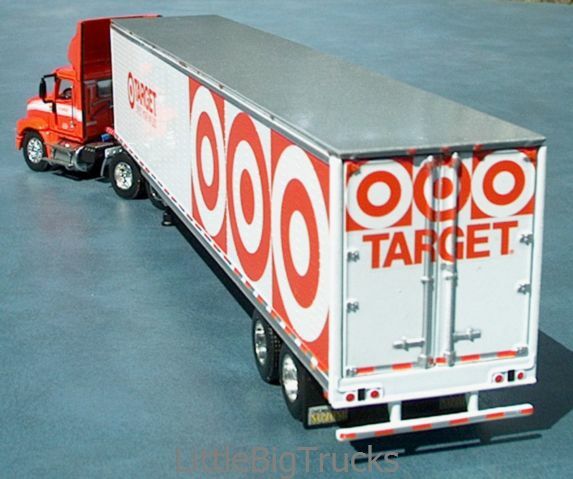 Die-Cast Promotions® has proven itself as a replica industry innovator and leader. 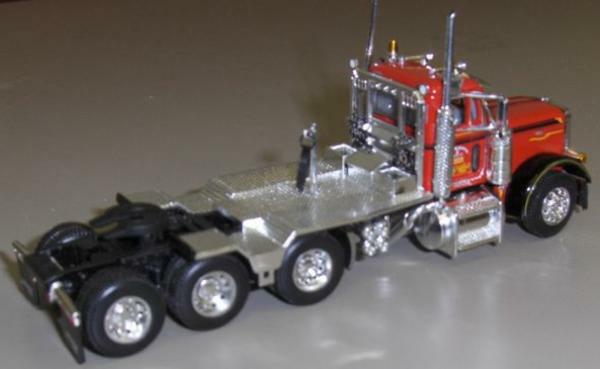 In development are replicas under license from such companies as General Motors, Ford, DaimlerChrysler, International®, Peterbilt®, Freightliner®, Harley-Davidson® and Volvo®. 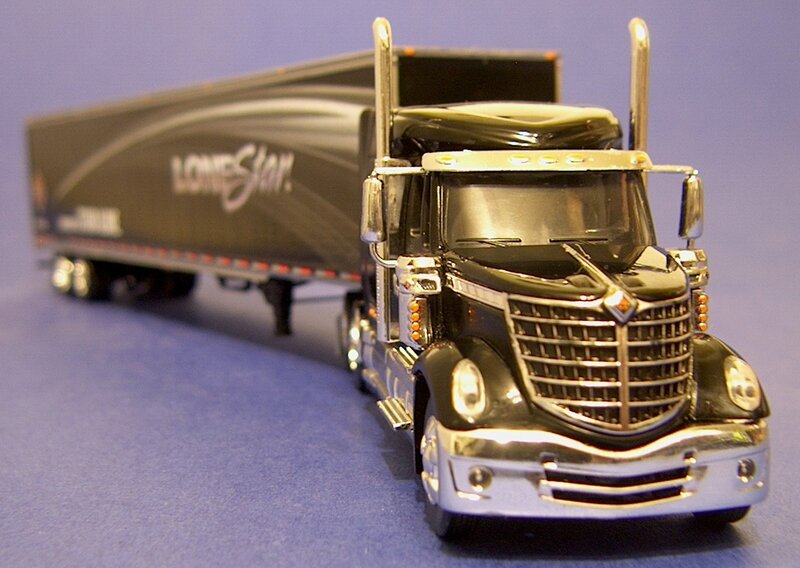 Komatsu®, Gehl®, Mustang®, Neuson®, and Bush Hog® are among the many other licensors and customers who continue replica programs with Die-Cast Promotions® today.